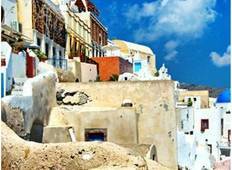 Explore a varied offer of budget beach tours that will take you through some of the most renowned destinations such as Santorini and Mykonos. Each affordable tour will provide you with memorable moments for some of the lowest prices on the market. 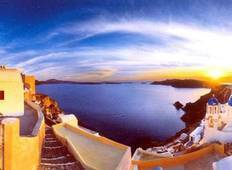 "It's an awesome tour, ticks all the places I wanted to visit in Greece. Mykonos and..."
"A bit overpriced when taking into account the items that are actually included (accomodation,..."